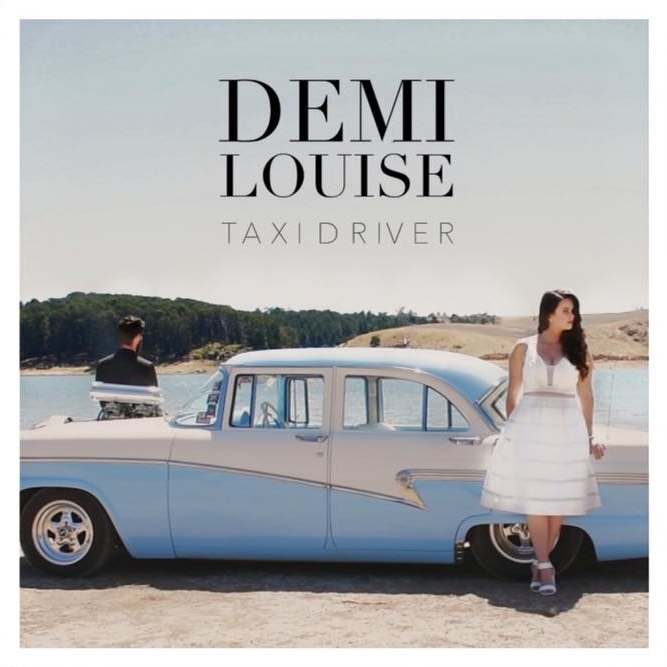 Award winning Melbourne based singer songwriter Demi Louise has travelled the world with her music, performing solid live shows, building an extraordinary sizeable and loyal fan-base. Demi’s performances at the huge SXSW Festival in Texas, CMJ New York, Liverpool Sound City, MUCON & Zandari Festival in South Korea and Canadian Music Week in Toronto, plus our own Easterfest have brought her tour dates with Kodaline and Gabrielle Alpin across the UK and Joshua Radin across Australia with an invitation to return to SXSW last year. 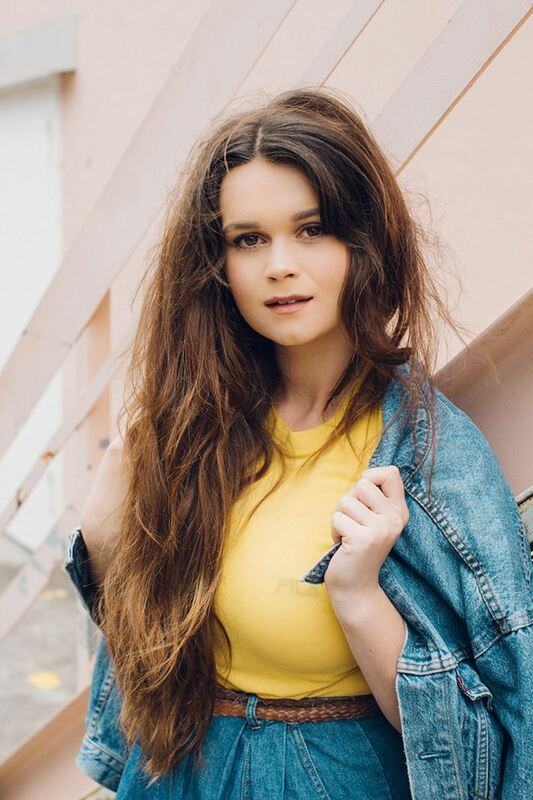 Her music is fun, engaging and relevant bringing a girl-next-door innocence to daily life issues.